Allergy season is officially here so chase those antihistamines with some Weekly Wins! K-Pop stars are breaking records faster than they can record them, Facebook is trying to ease the pain of those who’ve lost and Twitter’s somewhat secret testing app. All this and more are on the menu for the Weekly Wins so set the table, tuck your napkin into your shirt and get ready for 5 or so courses of digital goodness. The K-Pop craze isn’t slowing down anytime soon and if the stars of BTS don’t do it for you, maybe give Blackpink a try. The all-girl group was already dominating the music charts in Korea, but they’ve taken North America by storm of late. They’ve already become the first all-female group to take the top spot on iTunes since Destiny’s Child. 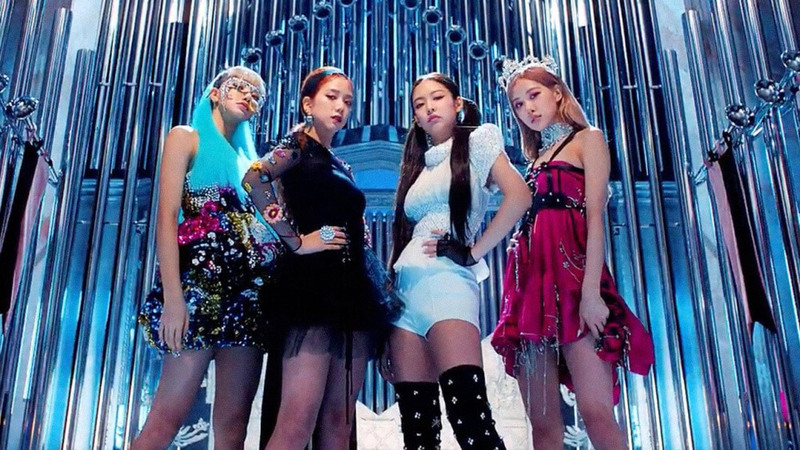 And thanks to 56M views in the first 24 hours, their latest track “Kill This Love” became the most viewed music video debut in YouTube history. Now that social media has become a way of life, the one thing channels need to acknowledge is when a user passes away. Facebook recently launched “Legacy Contacts,” which allows users to designate another user to log into their account and activate a “Tributes,” feature where others can reminisce on Facebook. There are obviously a lot of sensitivities around this issue, but Facebook is trying to take the necessary steps to ensure security and care. Case and point, the Legacy Contact will only be given access to the account once Facebook has “Memorialized,” an account. Facebook themselves will only apply this designation once they’ve confirmed the user has passed away from family and friends. Remember when Zuck created “The” Facebook as a way for university students to connect (sort of), thus kicking off the social media age? It seems as though it’s all coming full circle as Instagram Class Accounts are becoming more and more popular. 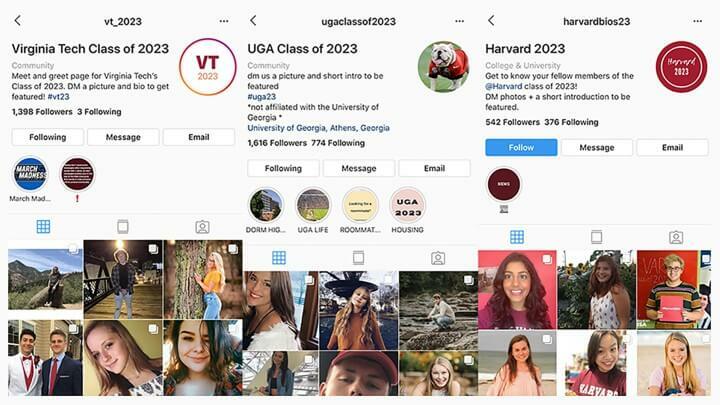 IG Class Accounts are typically created by incoming freshman (first years in Canadian) and are designed as a way for students to meet each other digitally before classes begin. They’re using the accounts to find roommates, organize events and in some cases a way to gain followers. Looking back at the original Facebook, it seems as though we’ve come full circle. Not to be outdone by streaming giant Netflix, YouTube has decided to venture into the Choose Your Own Adventure space. This week YouTube announced that they have created a division dedicated to interactive entertainment, both scripted and non-scripted. On the heels of Netflix’s second Choose Your Own Adventure style film You vs Wild, this type of entertainment makes a lot of sense for YouTube. In fact, you could argue they were one of the first streaming platforms to do so with Deliver Me To Hell. Twitter is one of the world’s most used social media platforms, but with millions of active users every day, it can be difficult for them to test big feature changes. Enter TWTTR – Twitter’s prototype app where they test things like Dark Mode and Swipe Gestures. If you’re interested in becoming part of the network of users tasked with trying new twitter features, simply apply here.